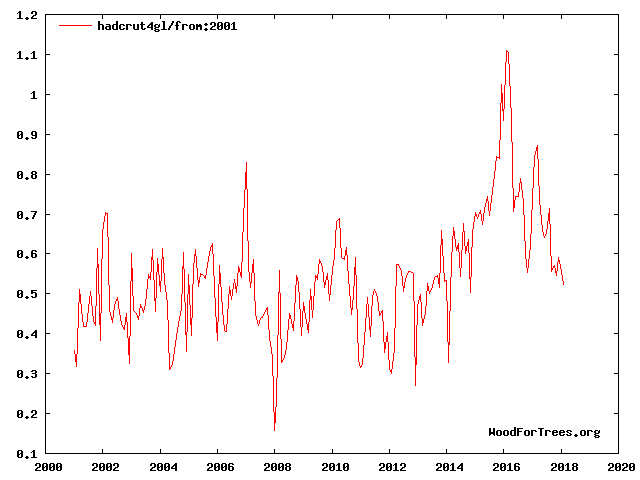 Hadcrut now have numbers out for February, giving an anomaly of 0.523C, measured against the 1961-90 baseline, slightly down on January’s 0.556C. 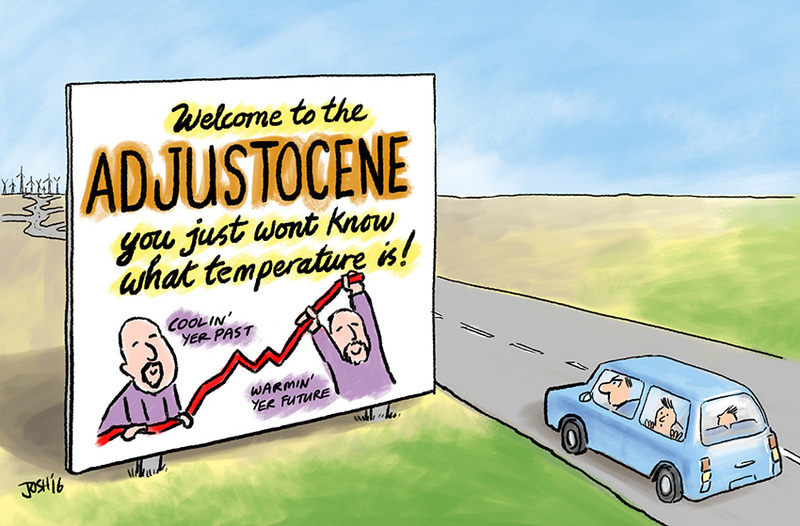 This means that the last six months have been below 0.59C. 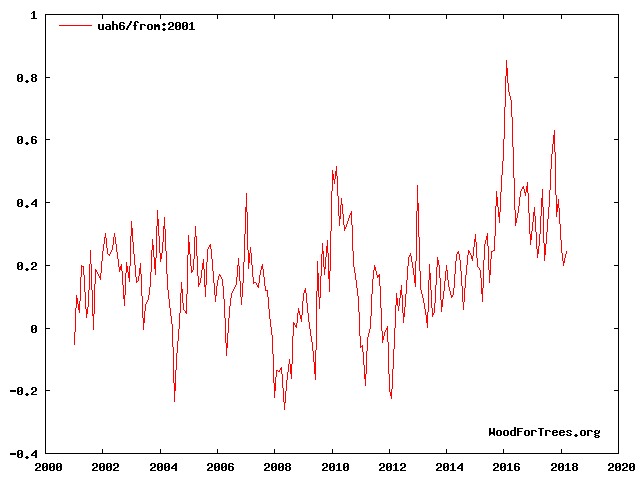 It is clear that temperatures are settling down at a similar level to the period between 2002 and 2007, following the record El Nino of 2015/16. 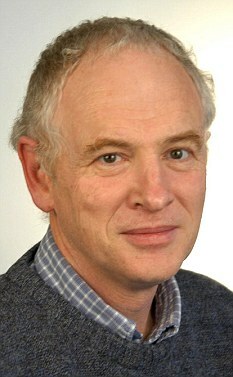 Bear in mind as well that the degree of accuracy, according to the Hadley Centre, is about +/-0.1C. 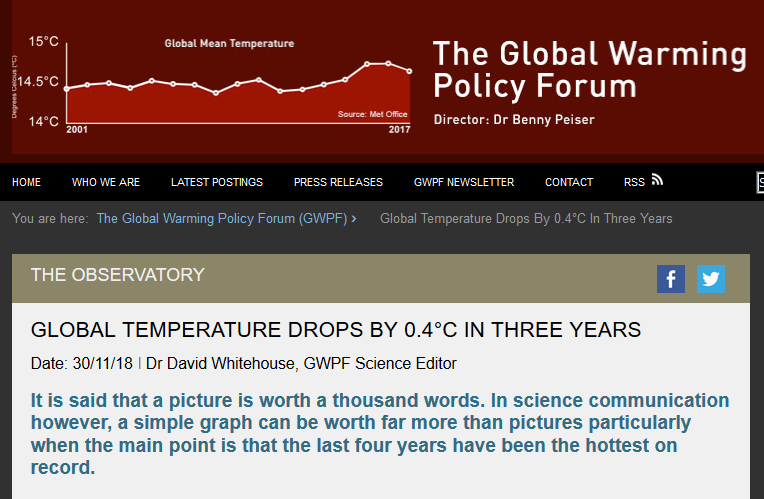 As such, it cannot be said that there has been any statistically measurable warming since 2001, or indeed previously. 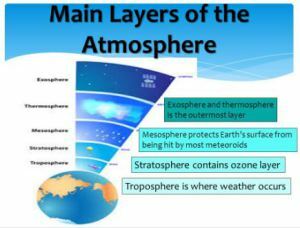 It is possible temperatures may drop further in coming months, with weak La Nina conditions established, although these are predicted to disappear by the summer.